The list is long and i would ultimately run out of words. Read below to know how to get the cd delivered free to your home anywhere in the world. 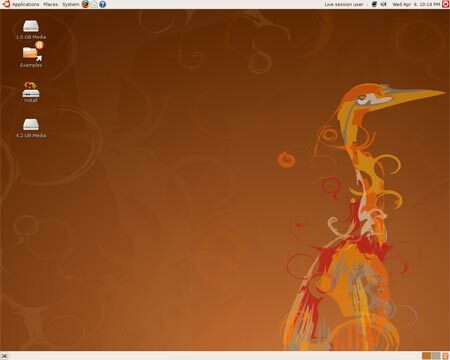 The latest version Ubuntu 9.04 is up and out for download. Ubuntu has been shipped all around the world absolutely free, and may be this is the reason for its increased popularity. Ubuntu gets its financial support from Canonical, and shipit is used to send the cd’s al across over the world for free. 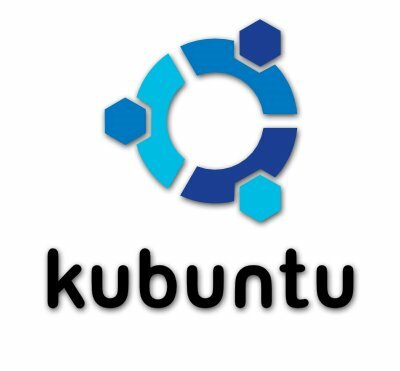 Ubuntu has been released in many versions as well, like Kubuntu & Edubuntu.